Get yourself a cup of tea and curl up with a good story. Click here to learn more about Jane Austen. Click here for email information. Welcome to Austen Underground! 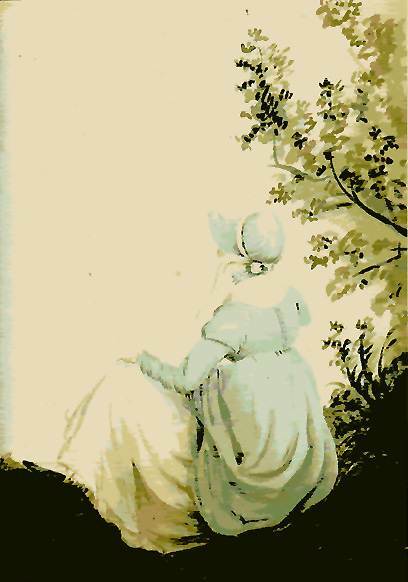 We are a forum dedicated solely to the reading and writing of Jane Austen fanfiction and original works. We are a bare-essentials site that prefers to focus on building a community around the stories written by our wonderfully talented JAFF authors. We're all country manners here at AU, and encourage you to make yourself comfortable with a good story. Thanks for stopping by! A celebrated authoress from the 19th century, Austen's works have spoken to readers for over 200 years with topics of love and humanity that are still relevant today. Her novels and beloved characters serve as inspiration to our writers. One of the most important things to us here at AU is community. Our tunnel has come to stand as a symbol of hope. It signifies a return to our primary goals in JAFF: to read, write, laugh, and hopefully make a few friends along the way. Creative expression in a comfortable environment is something we hold dear. We invite you to share your stories, smiles, and friendship here at Austen Underground. Everyone is welcome.